This is their new “Aggressor Gun Belt“. The Aggressor Gun Belt is designed to be a low profile, light-weight load bearing belt. Due to its HDPE core and strategic padding, the belt is rigid enough to support equipment but remains comfortable to wear for extended periods. The Aggressor Gun Belt utilizes an AustriAlpin Cobra buckle that’s offset to keep the front of the belt as flat as possible. 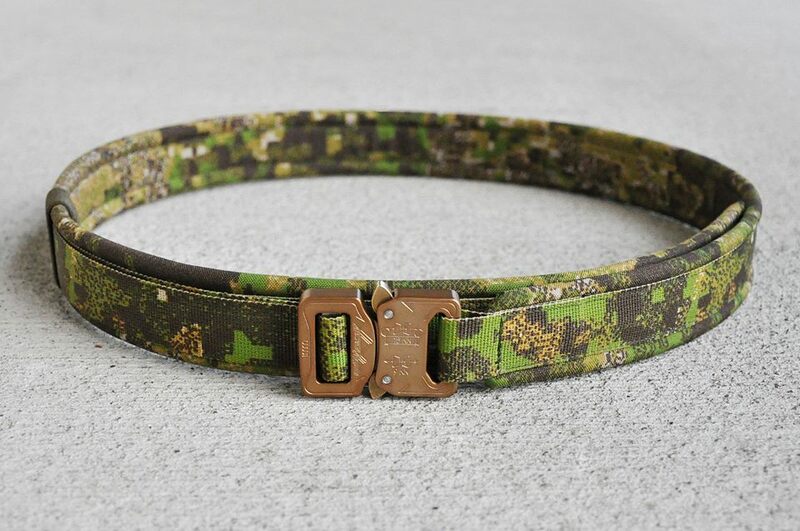 The belt also includes two removable elastic webbing loops for strap management and overlap support. 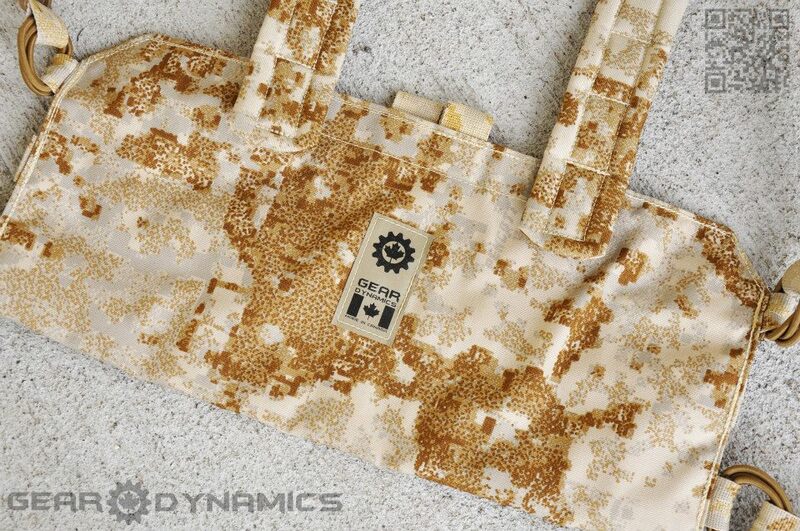 Its available to order in GreenZone™, BadLands™, SandStorm™ and SnowDrift™ and costs $70 CAD. 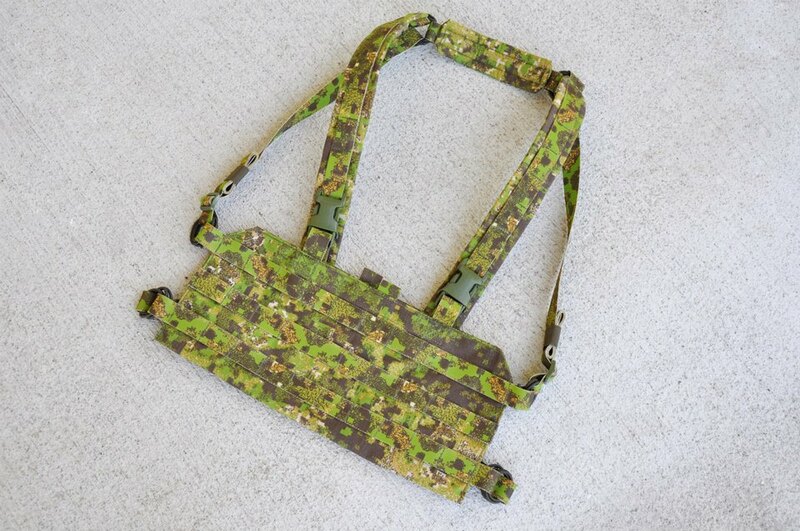 Gear Dynamics has also produced a prototype “Micro Chest Rig” which is small in size but big in functionality. Check out Gear Dynamics on the web and on Facebook.